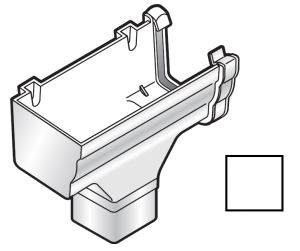 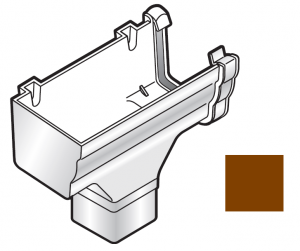 FloPlast Niagara Ogee Gutter Stopend Outlet Left Hand. This fitting will take a 65mm Square pipe, should 68mm Round pipe be required you must use a Square to Round Downpipe Adaptor to converter. 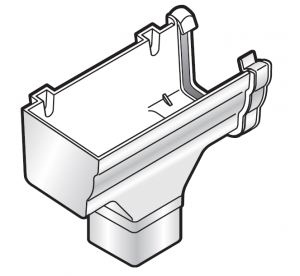 These can be found at the bottom of the Ogee gutter parts page. Please Note. 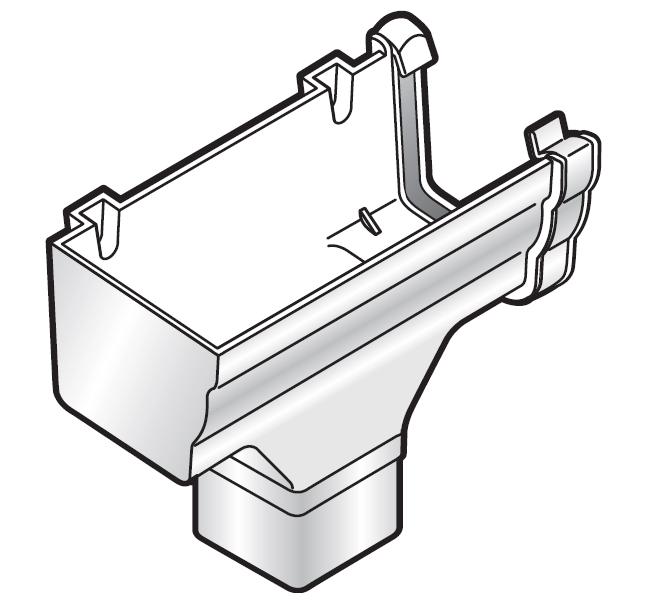 A Square to Round downpipe adaptor MUST be used if round downpipe is required.